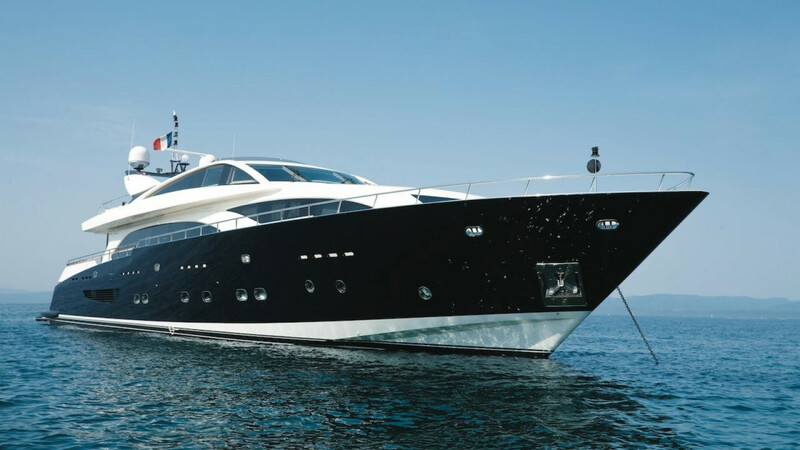 The 3700 FLY is one of Couach most iconic yachts. 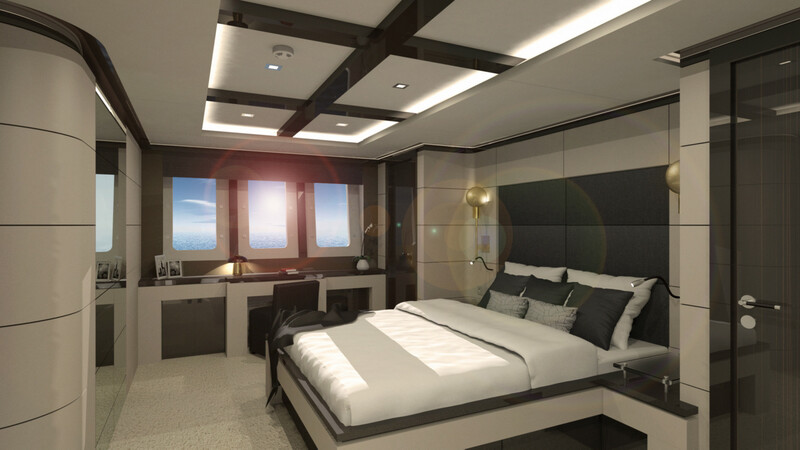 The shipyard has included into this 7th vessel all qualities which have made it a success ; especially its layout, space, brightness, its flybridge, or even its beach club. 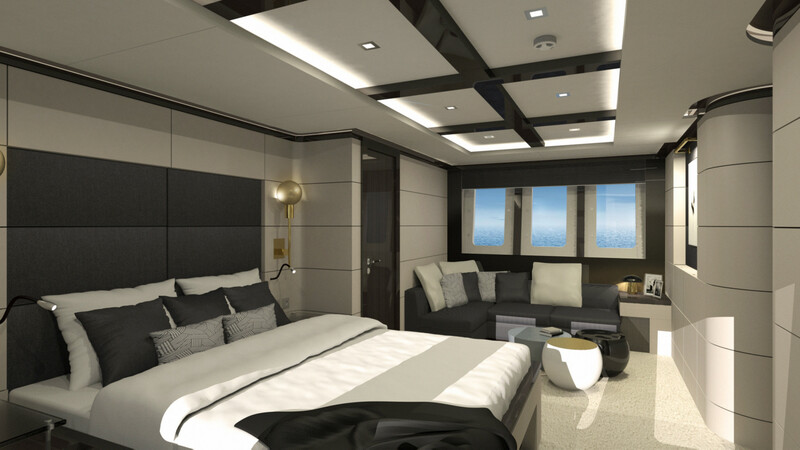 You will find aboard this yacht the marine seaworthiness that characterizes the Couach yachts, as well as a fully customizable interior. 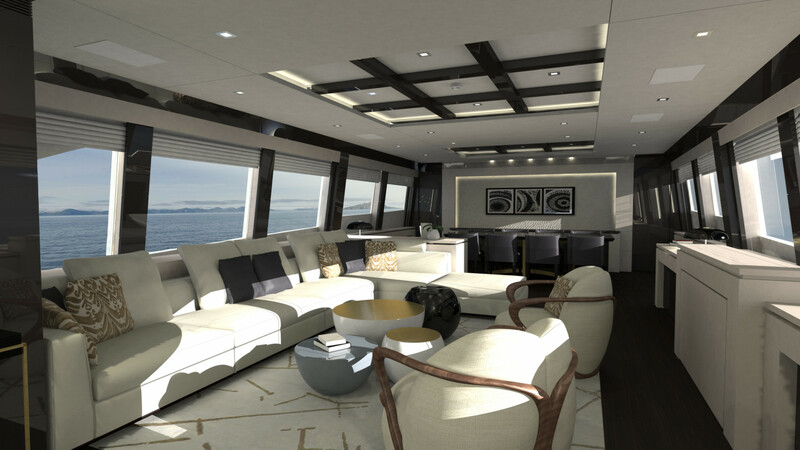 The 3700 FLY combines all the essentials of a modern and exciting life, with an authentic and warm feel. Already under construction the 3700 Fly hull number 7 will be ready to be launched in May 2018. The owner still has time to decide interior set up and design.